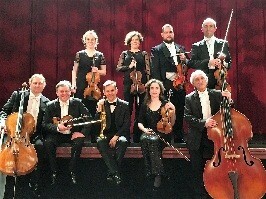 This Germany-based chamber orchestra presents works by Bach, Vivaldi, Hummel, Albinoni and Nielsen. Tickets £13 (available on the door) or included in Bude Music Society’s 2018-2019 membership subscription. All welcome.